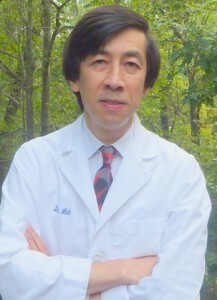 In 1987, Dr. Loh started his practice in Jersey City, a few years after his graduation from the University of Pennsylvania. Patient comfort has always been his top priority. Dr. Loh has a special interest in treating fearful patients. Often, with empathetic verbal communications and a light touch, treatments are accomplished without using unnecessary medications.